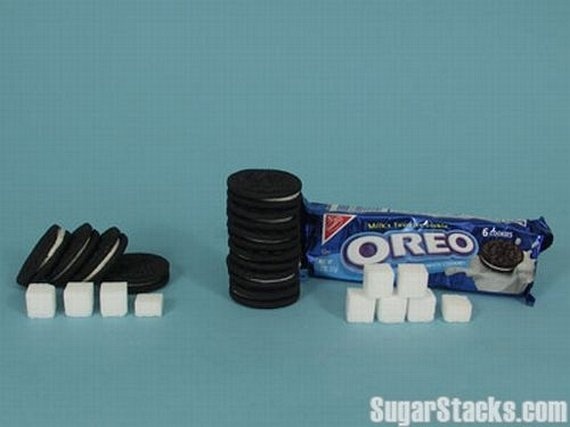 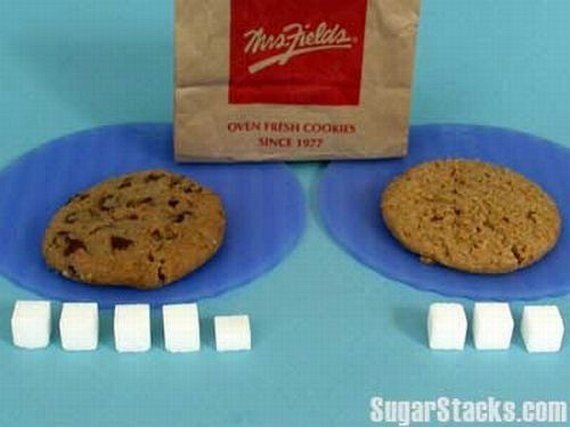 Compare foods, find out where sugar is hiding, and see how much of the sweet stuff you're really eating. 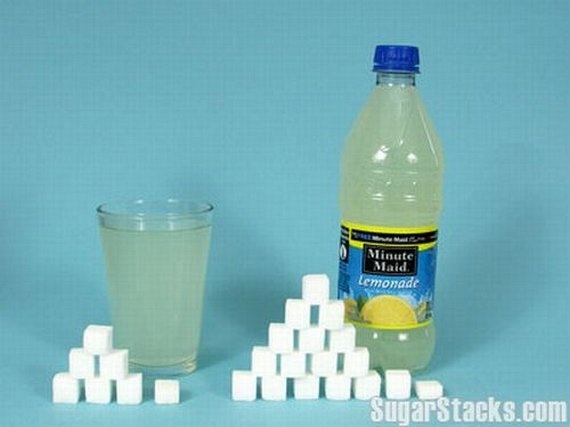 @ Elessa: Actually it's easy just half the amount if you are so worried since that isn't glucose it's sucrose which is one molecule of glucose bound to a molecule of fructose. 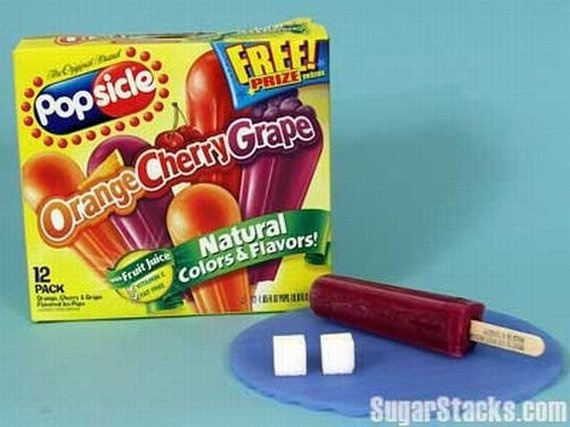 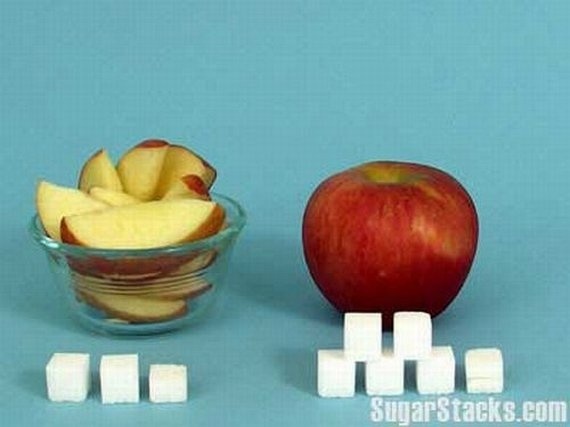 But then again most fruits aren't entirely fructose either they have a mix of fructose, sucrose, and glucose. 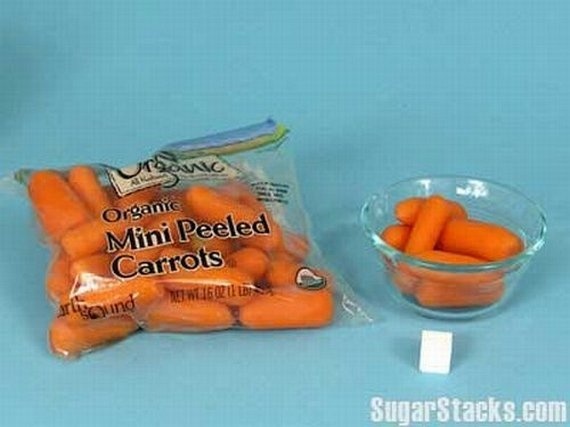 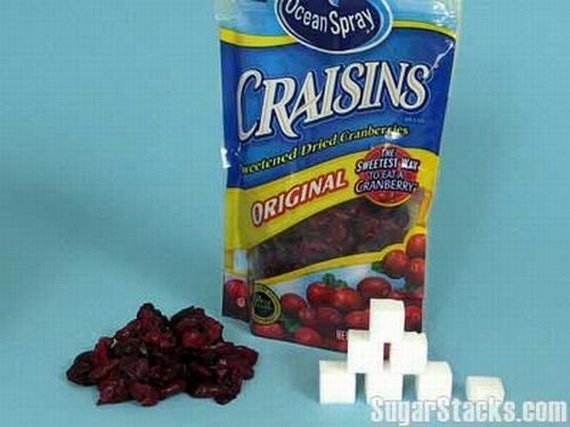 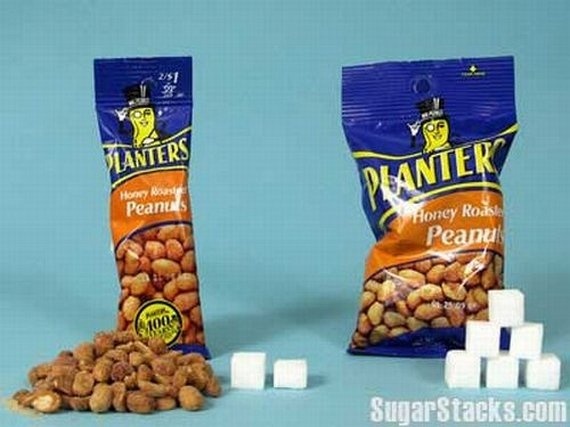 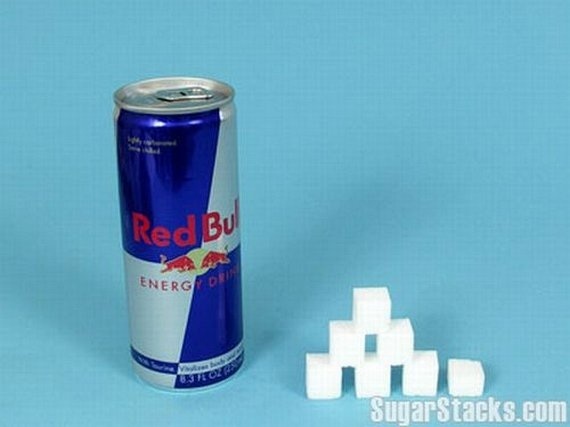 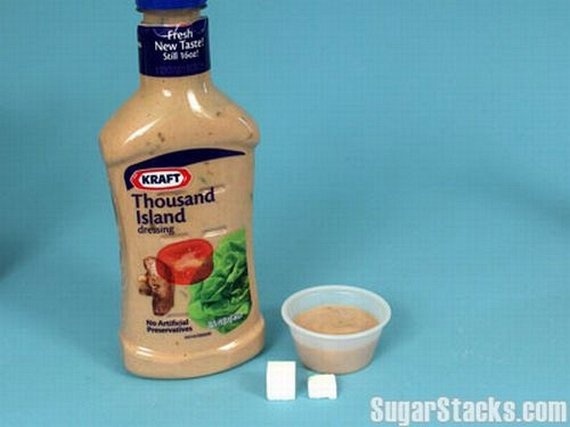 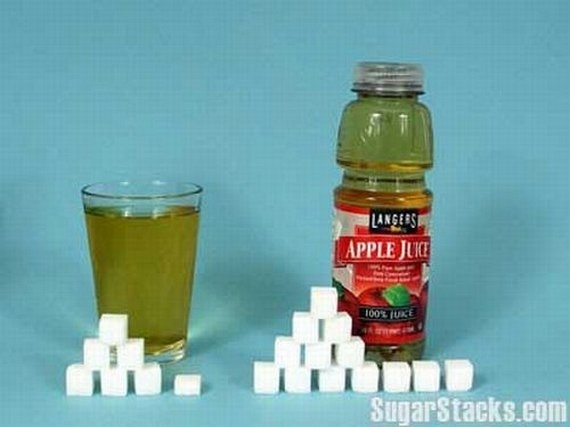 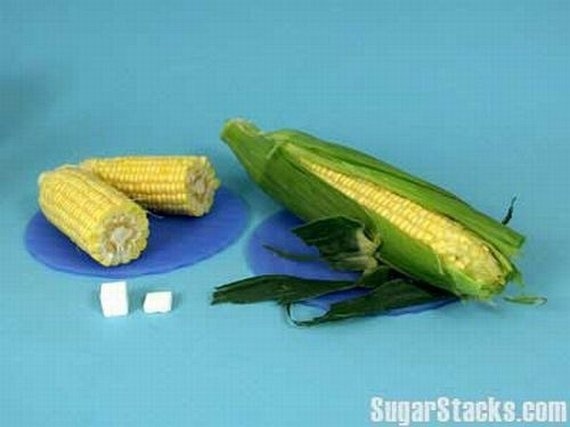 Sugar cane and sugar beets are the natural source for the sucrose you see there. 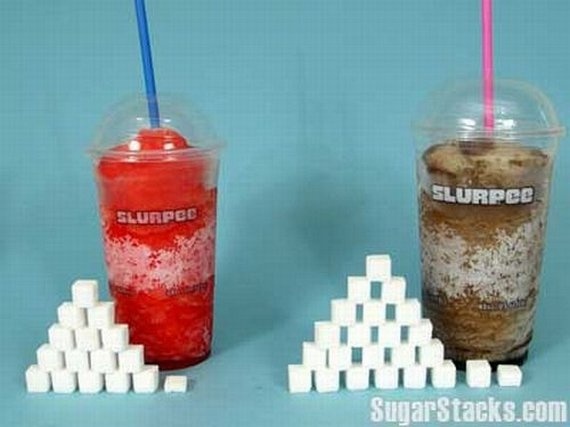 The problem with the sugar consumption isn't which sugar is natural- they all are (except sucralose and they artificial sweeteners). 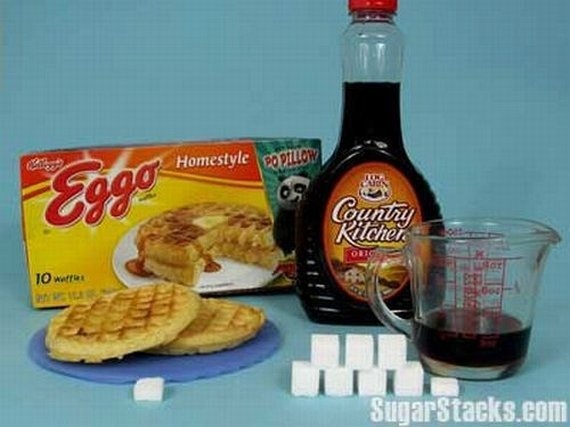 The issue is serving size which has gotten out of hand here, and the mainstay use of high fructose corn syrups in most processed foods. 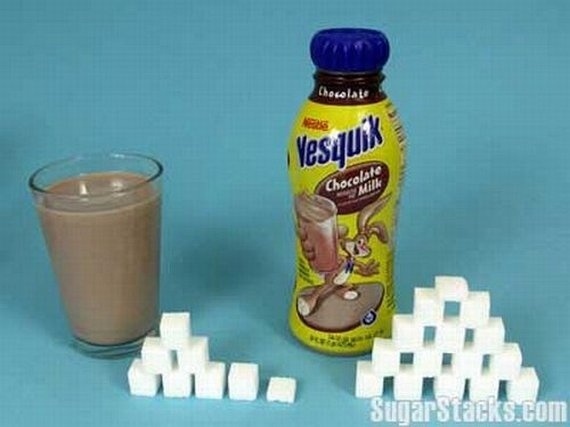 The human body cannot readily use table sugar for energy and it must first be digested and broken down into simple sugars. 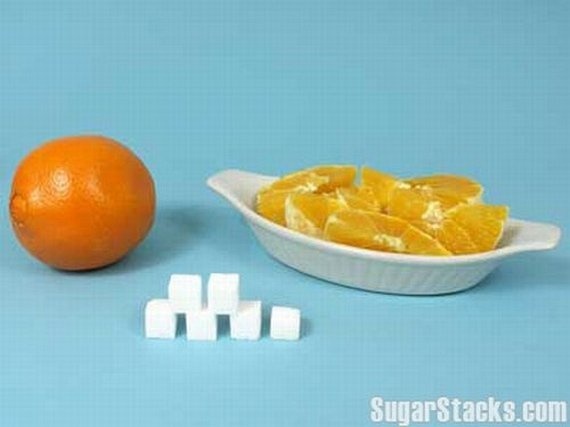 One molecule of table sugar can be broken down into 1 glucose molecule and 1 fructose molecule. 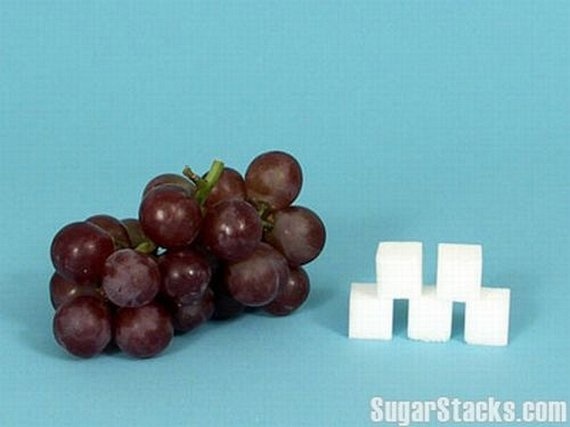 Glucose and fructose are both simple sugars that can be absorbed by the human body and converted to energy for usage or storage. 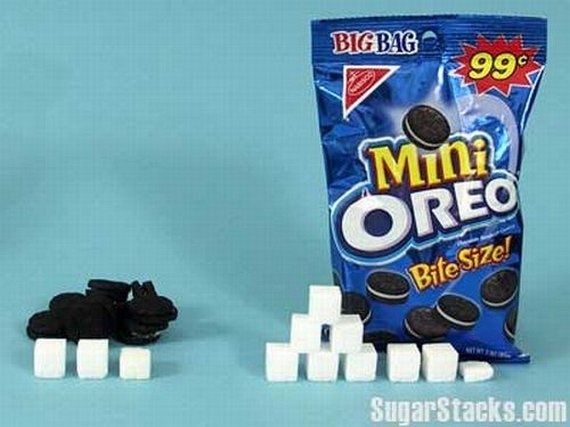 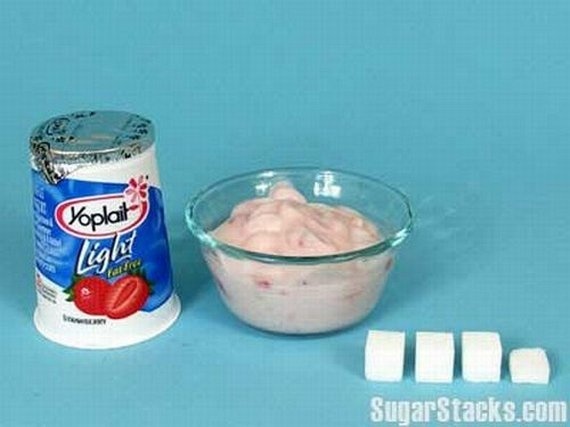 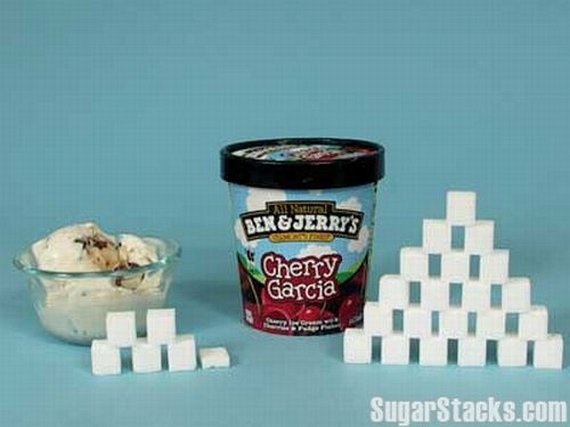 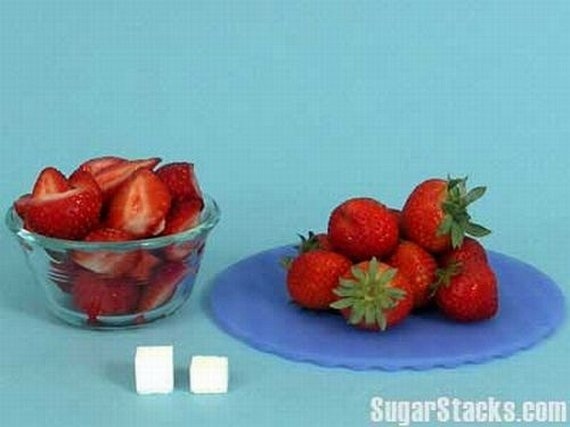 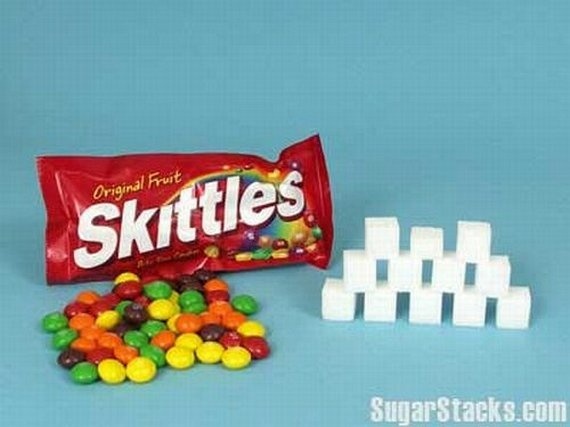 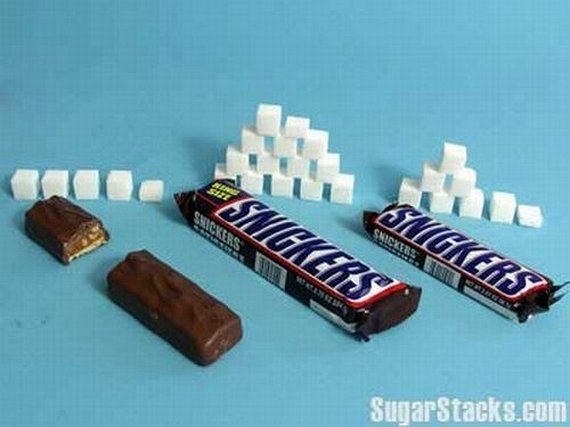 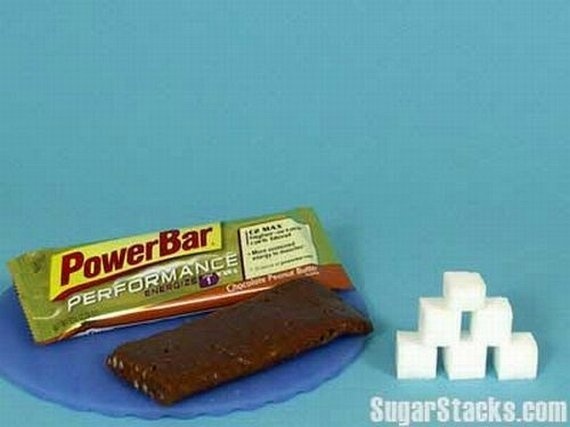 Your sugar intake should be relative to your activity level. 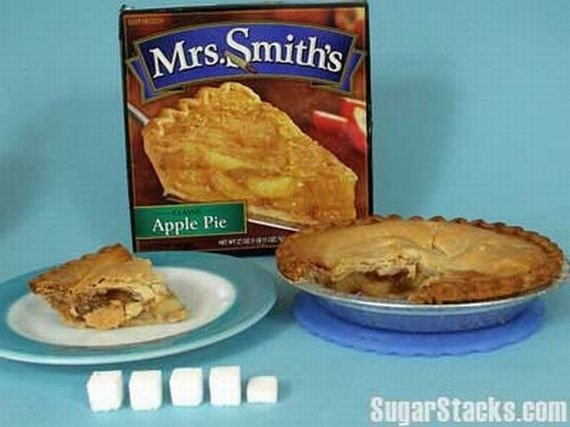 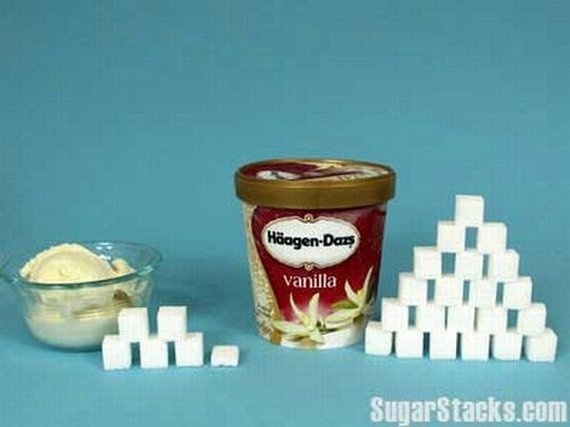 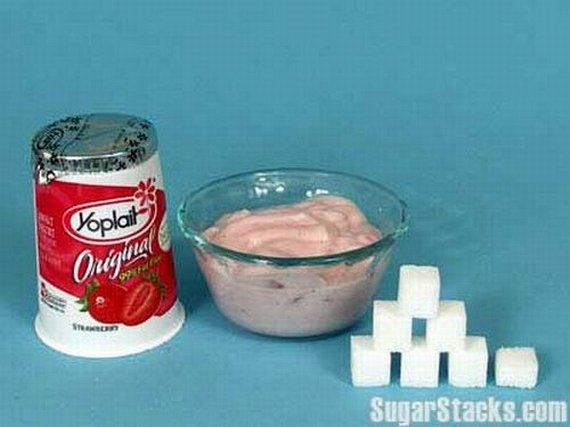 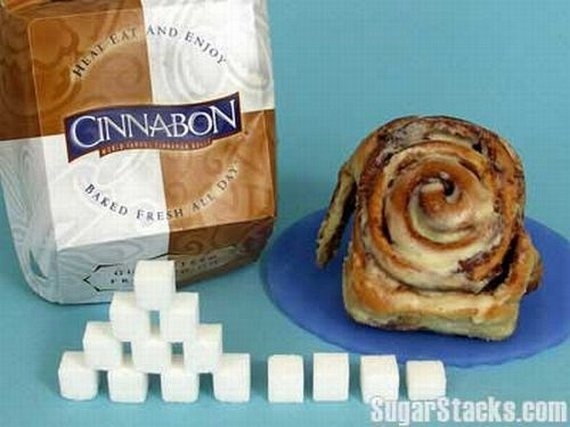 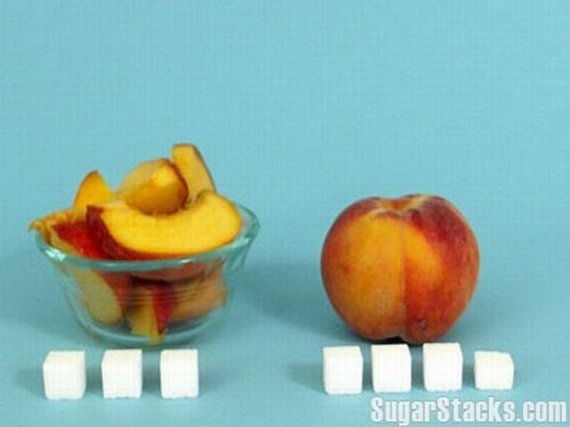 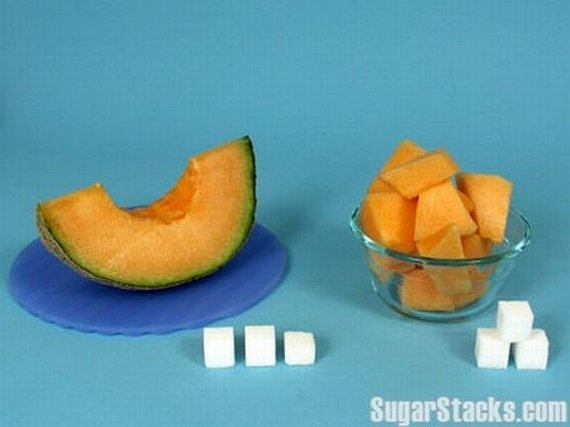 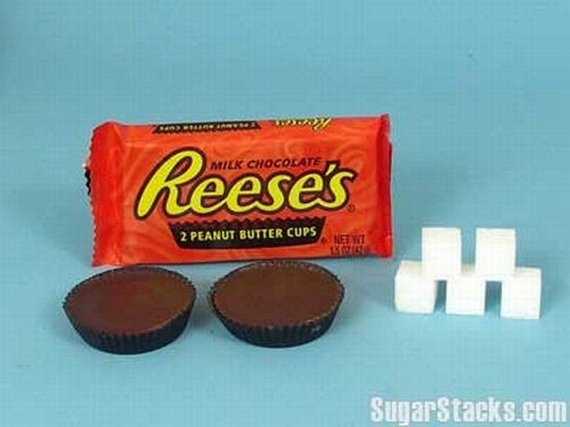 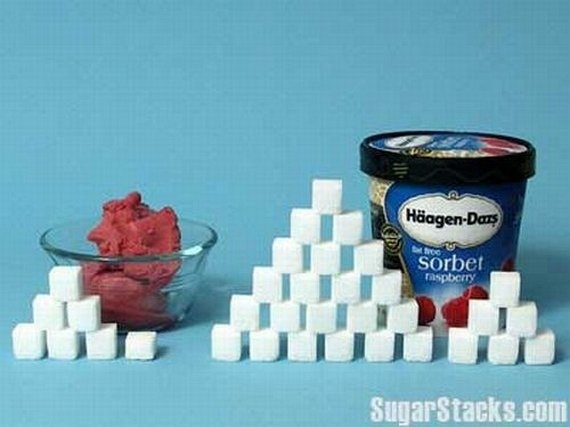 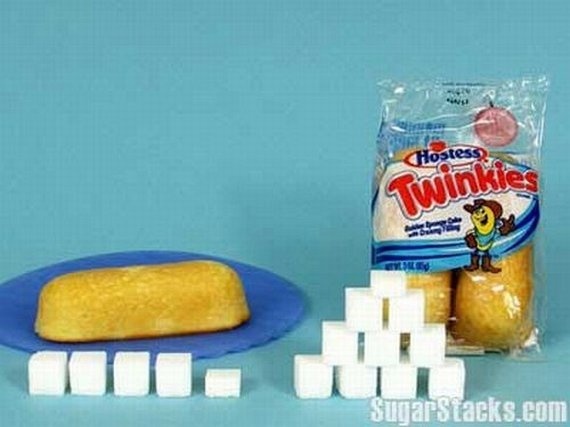 Sugars are broken down by the body, like everyone has so eagerly pointed out, but it's the WHY that is important!!! 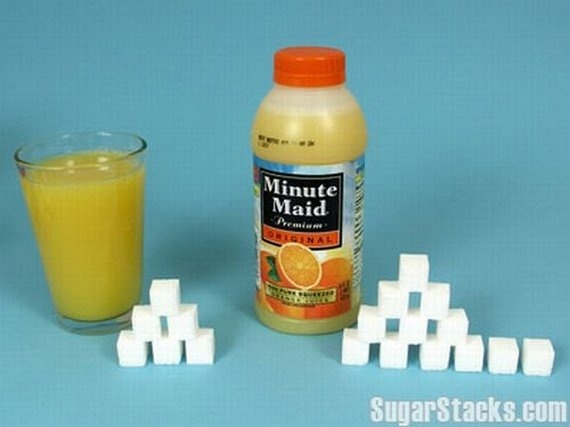 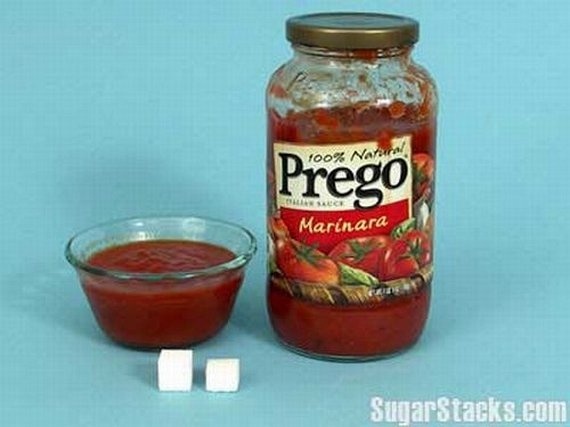 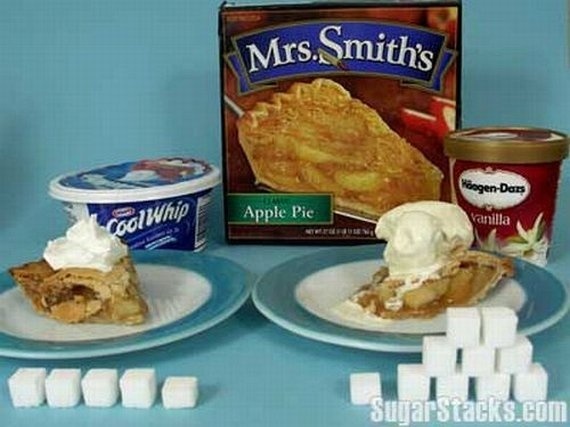 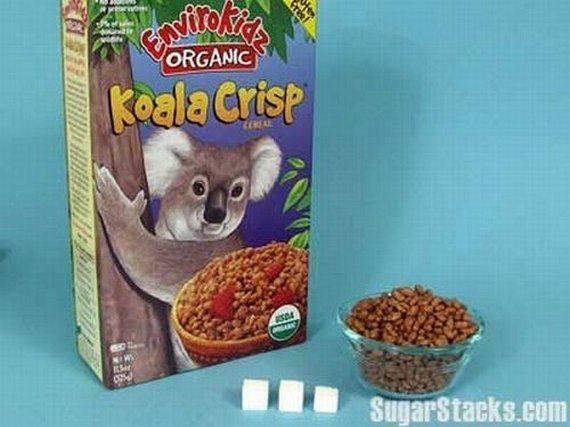 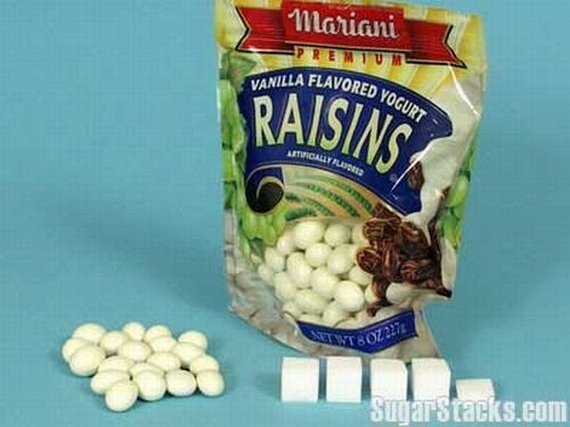 Sugars are for IMMEDIATE use by the body. 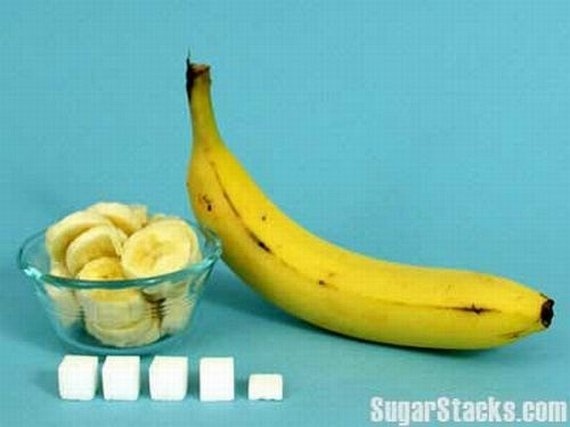 That's why a diabetic can be near faint and eat something sweet and recover easily. 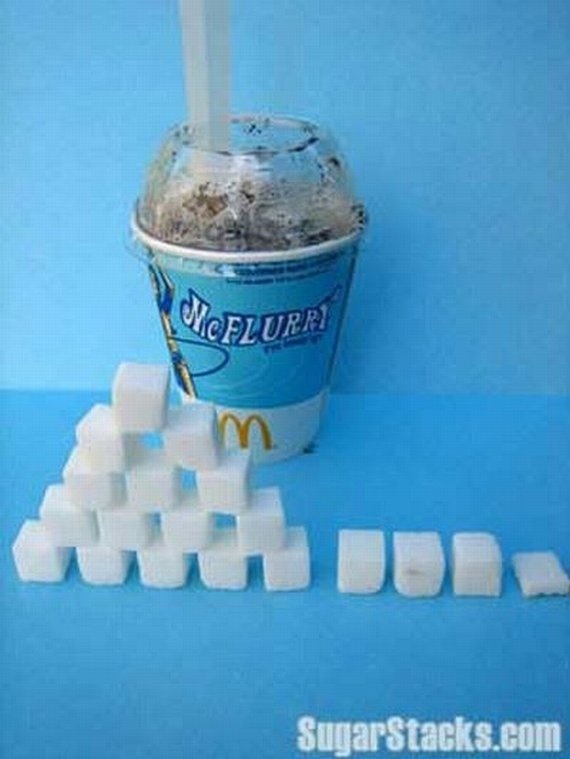 The body metabolizes what it needs, and it is the GROSS over consumption of sweets that has made McAmerica fat. 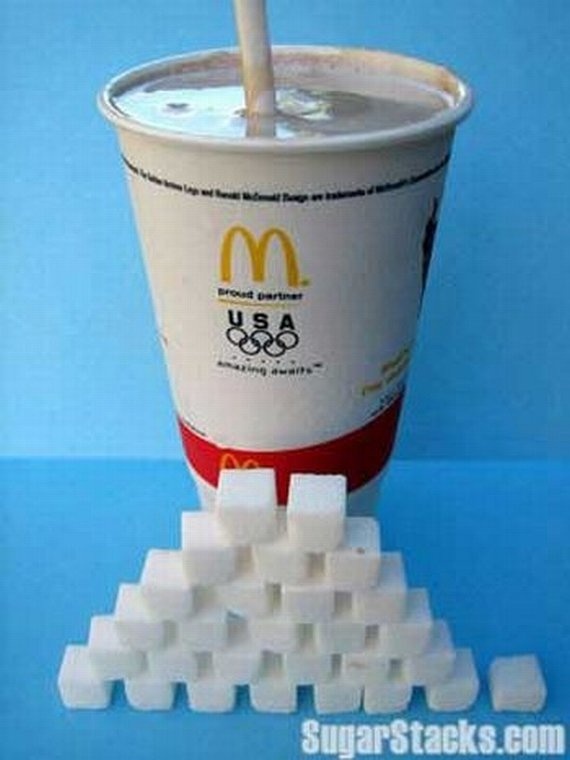 There is NOTHING wrong with high-fructose corn syrup(HCFS)... the problem is the quantity in which we eat it. 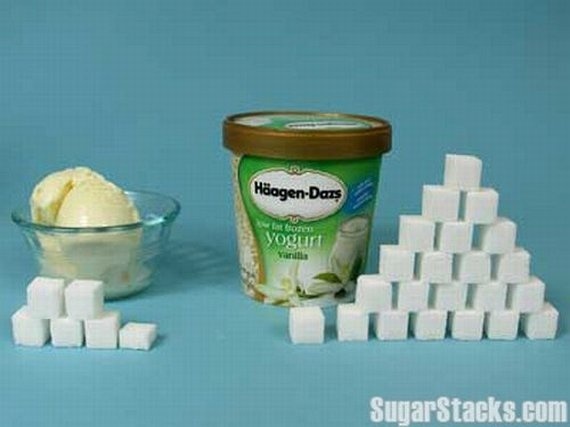 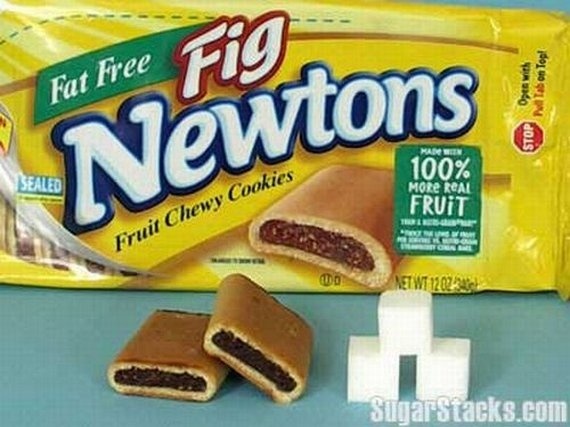 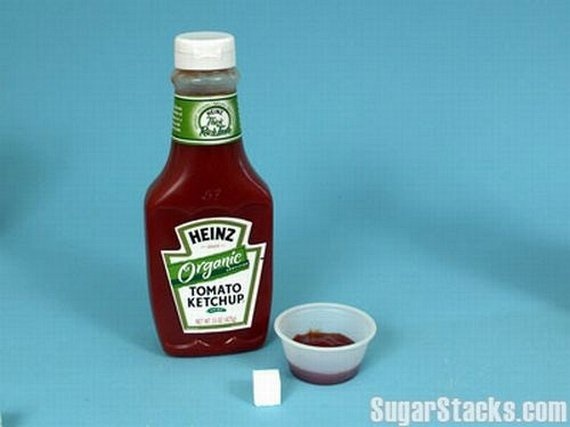 If all of the sugars in your diet were ONLY HCFS, AND you only ate your RDA, you'd notice no difference that if you had completely avoided the HFCS. 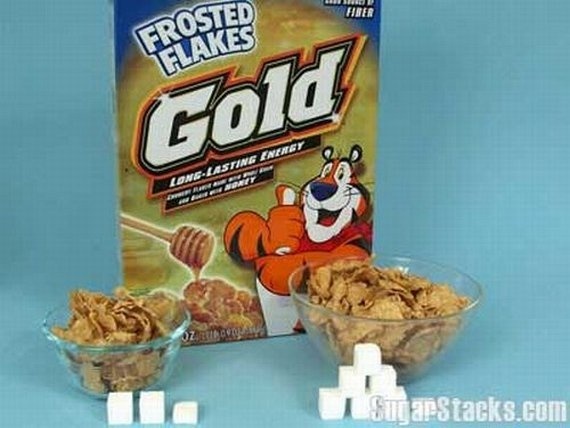 There have been numerous studies RECENTLY that have refuted the past evidence that HCFS was bad for you. 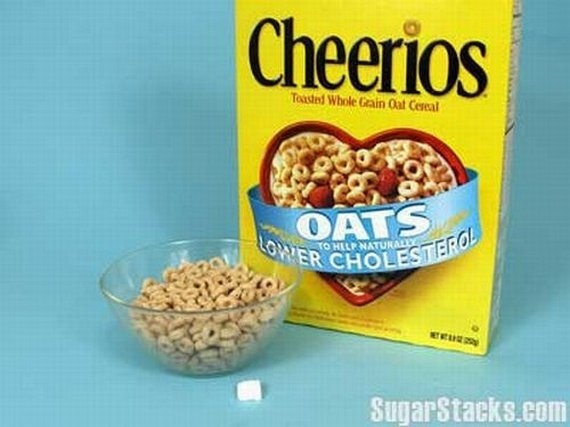 They determined there were flaws and unaccounted for variables in past tests, and now give HCFS a clear bill of health. 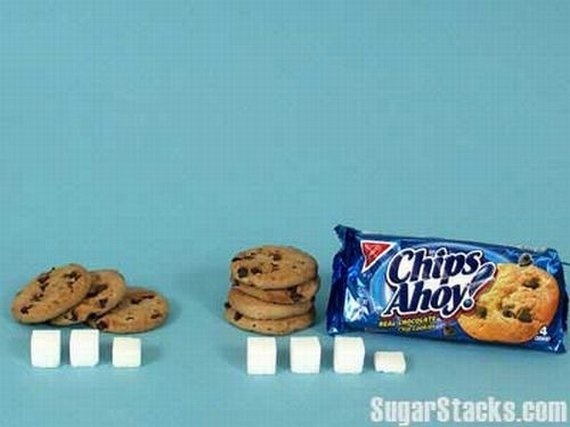 Our gluttony is the problem. 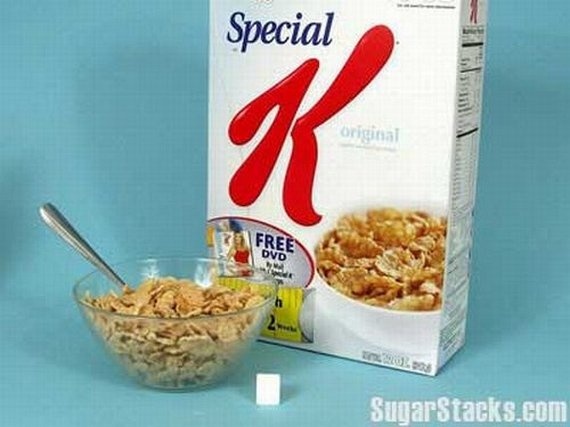 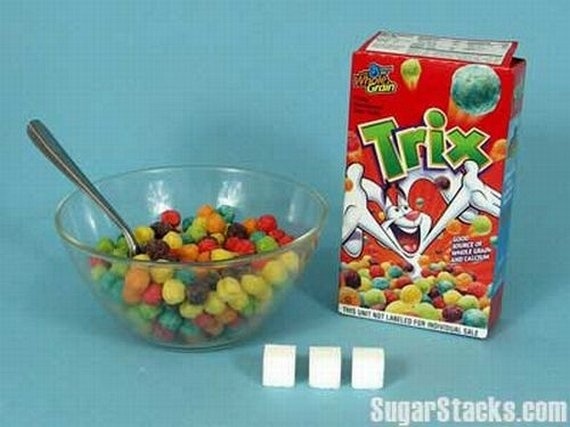 OMG i eat this every day with double portion!!! 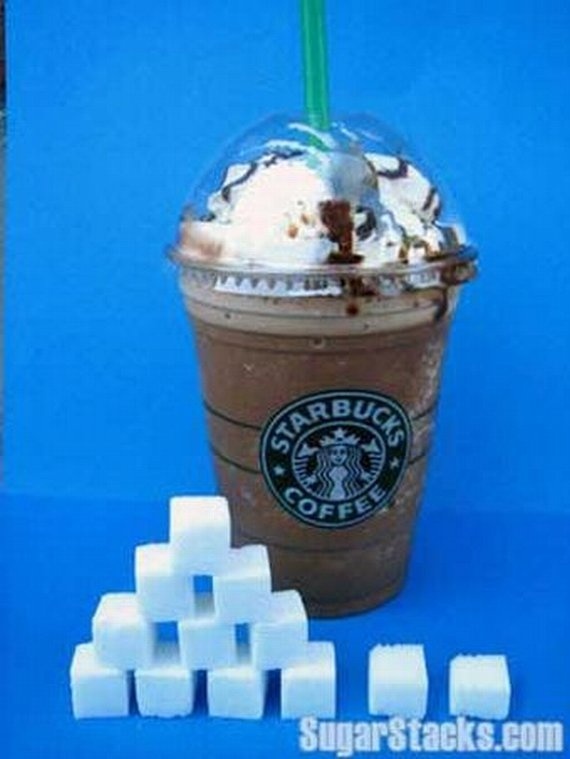 (((my body is full of sugar and nothing else. 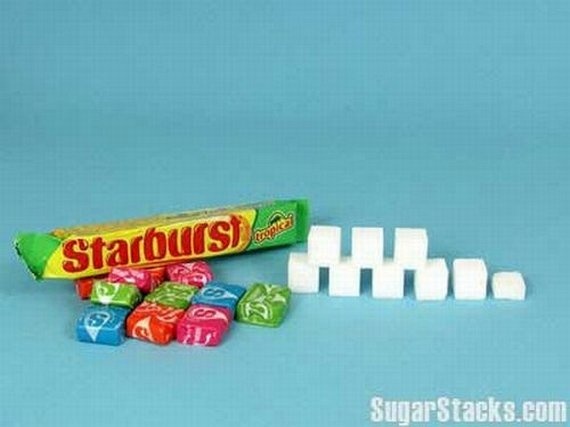 That's not good!!! 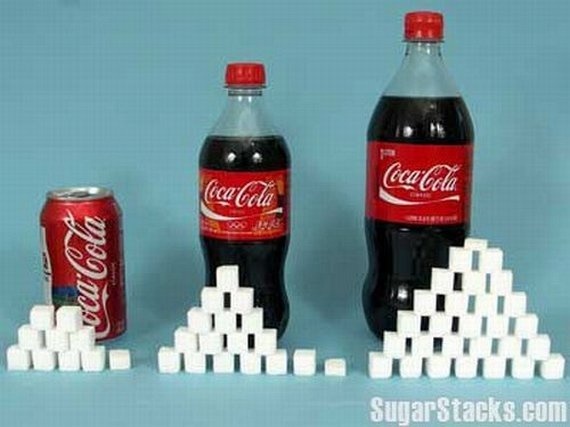 But sugar is like a drug some of the people don't have a control over that. 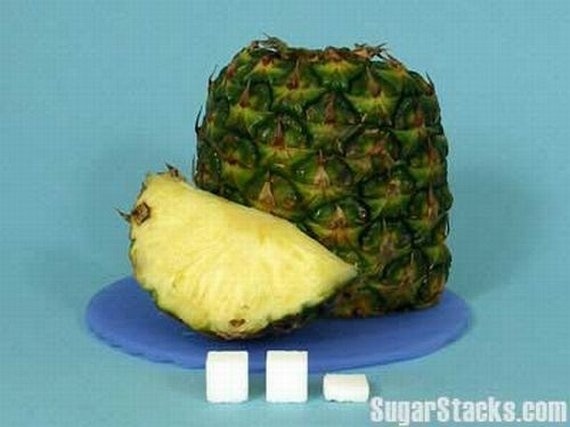 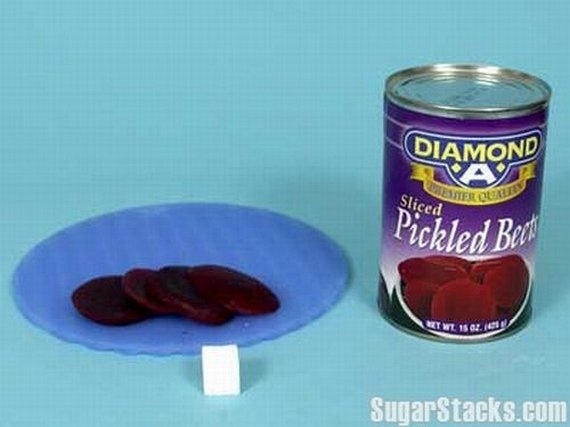 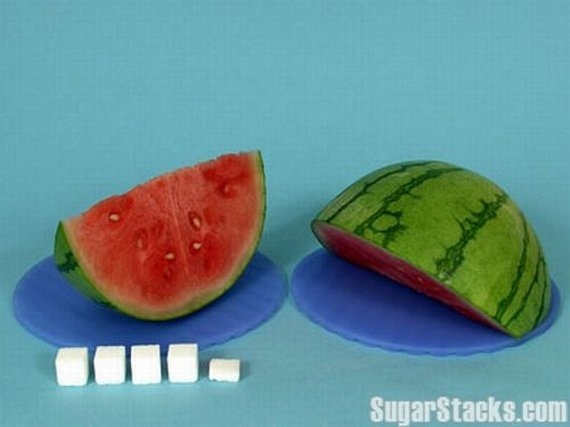 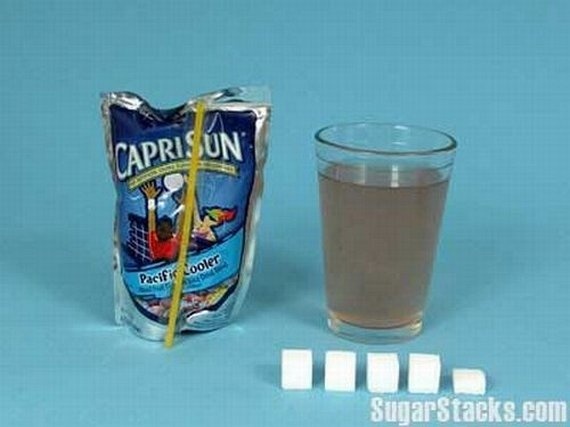 it must've been hell to cut those sugar cubes into quarters.